One of Canada’s most versatile and original singer – composer multi instrumentalists, Sienna Dahlen grew up in the northern Canadian town of Dawson Creek, says Dahlen “I can recall many bitterly cold days when daylight only showed its face for a few hours, or so it seemed. 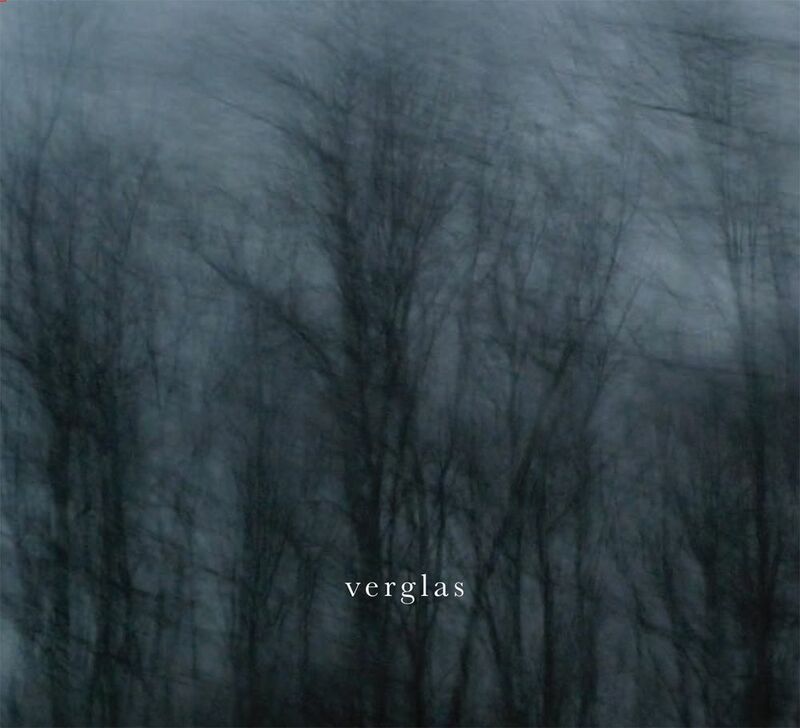 It’s safe to say that those experiences played a part in my development as a vocalist and songwriter.” Though recorded in the spring, the mood of ‘Verglas’ is undoubtedly winter like. “I’ve always loved bringing the worlds of jazz and folk music together as the simplicity of ‘songs’ paired with the spontaneous and somewhat abstract qualities of improvisation make for a perfect compositional balance.” Sienna is currently based in Toronto, where she works as a freelance musician and educator. This album was inspired by Lhasa de Sela and the texture- light of "verglas" (ice rain). Justin Haynes - guest guitarist on "Jaded Heart"